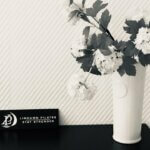 Do you have back pain, neck pain, recovering from a sports injury or illness ? 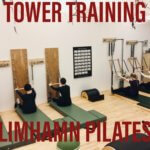 We provide rehab training in the form of physical exercise at Limhamn Pilates. 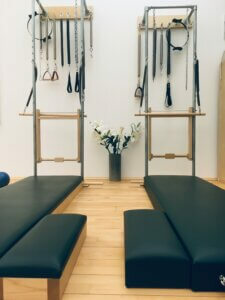 Musculoskeletal pain can be helped in most conditions by the correct choice of exercises. Our rehab instructors are trained to see where your body needs support and they select exercises ‘just for you’ to maximise your progress.